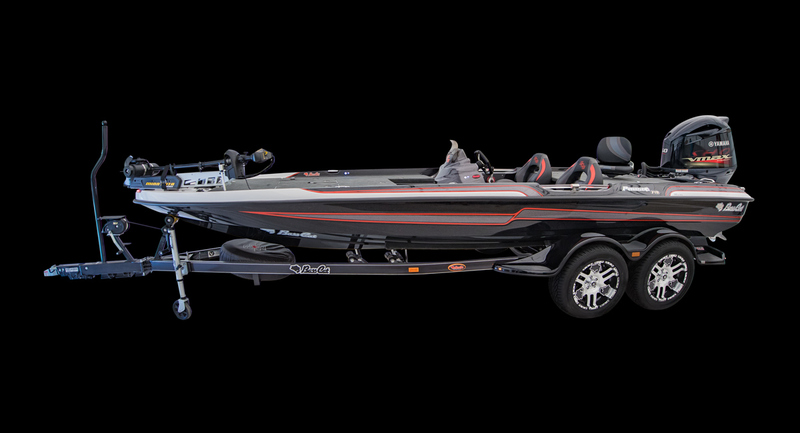 The Puma FTD continues its legacy as one of the most popular models in the Bass Cat Premium category. At 20’4” in length, it carries the necessary footprint for maneuverability in tight areas. 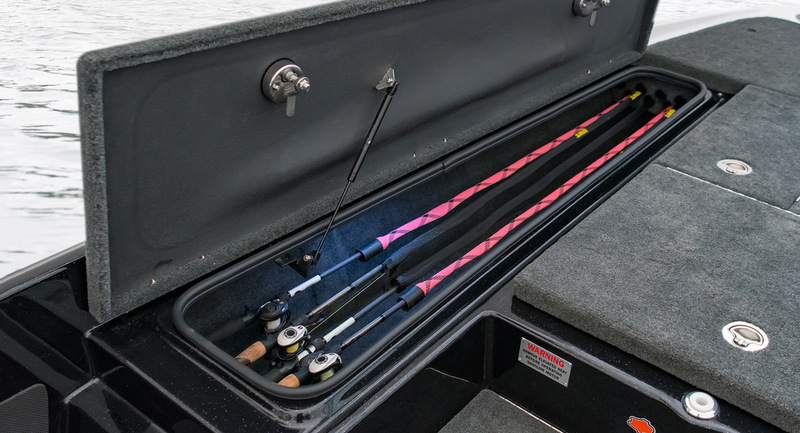 The forward recessed foot pedal positions anglers for pinpoint accuracy and efficiency at all times. 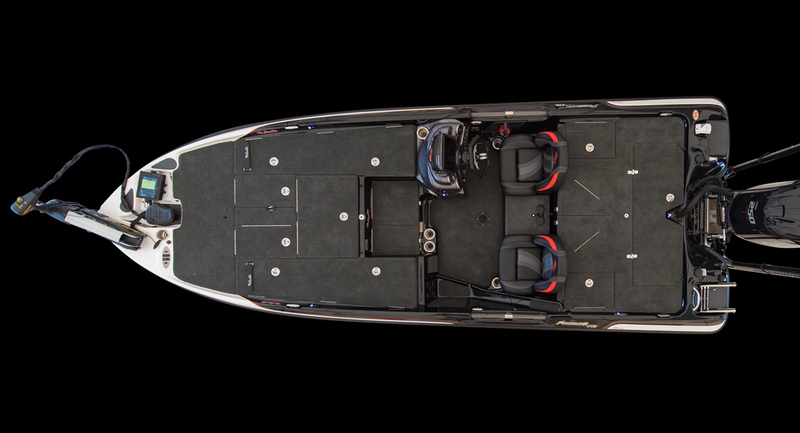 When it’s time to head offshore, the 94” beam will give you the confidence to span waves without sacrificing stability. 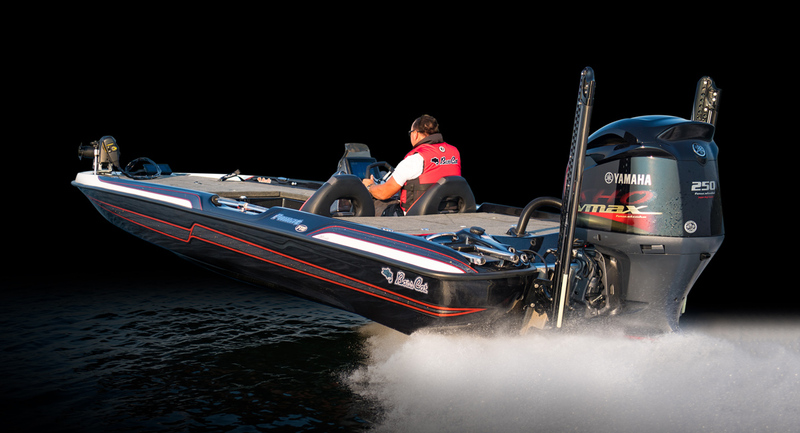 Twin 26-gallon fuel tanks provide the range to make it out there and back with no worries. 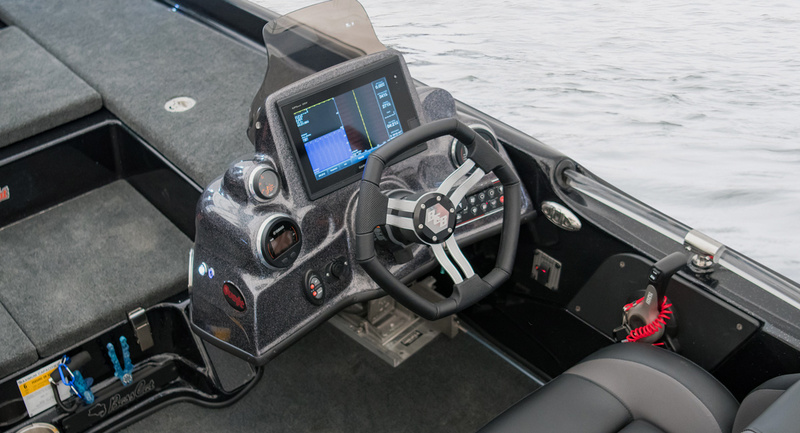 This boat features our Full Team Deck concept by incorporating a front deck that’s not too large of a deck to be a nimble platform, yet large enough for team anglers to work side-by-side. 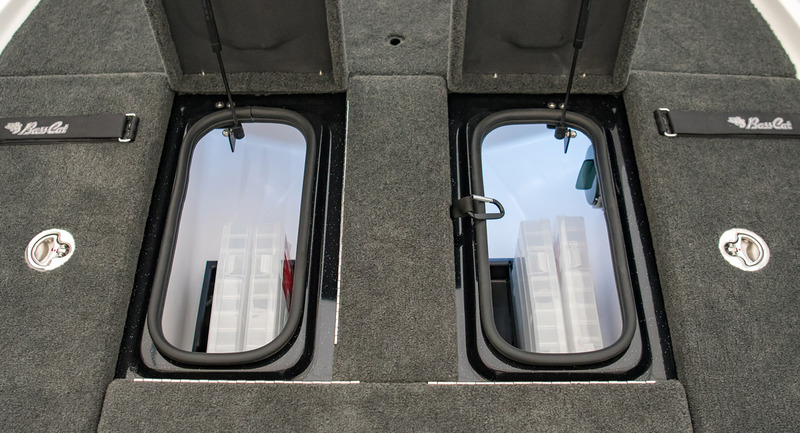 The layout provides storage in the front deck with seven (7) compartments, including a scabbard for your landing net. 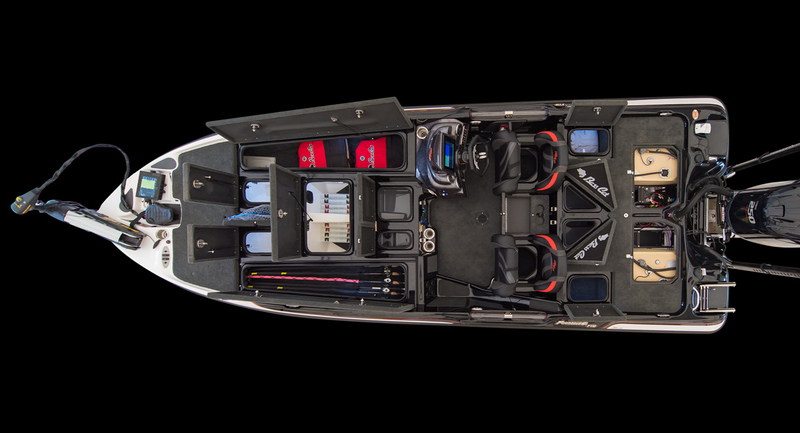 Like all BCB models, the Puma FTD is a working tool right down to the flip up mooring cleats for ease in docking. Experience the efficiency of a Puma FTD and understand the attention to detail others overlook. Every aspect of this model has a reason, no matter how simple. In the world of competitive angling, the simple things and attention to detail make the difference in winning. Min Storage Length - 26'1"
W/Swing Away Tongue - 23'2"
Approx Boat Weight - 1825 lbs. Fuel Capacity - 52 gal. Minn Kota Fortrex 80 - 45"